Watch How Juke24 is changing lives in school! 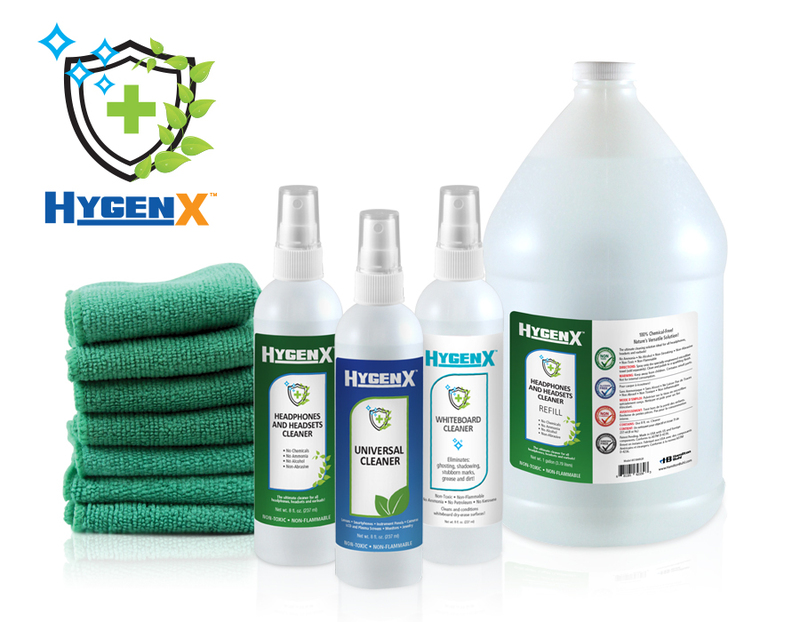 Easily, quickly and safely sterilize and decontaminate all objects and surfaces with HygenX™ Vray, using UV-C light that kills 99.9% of bacteria in seconds! 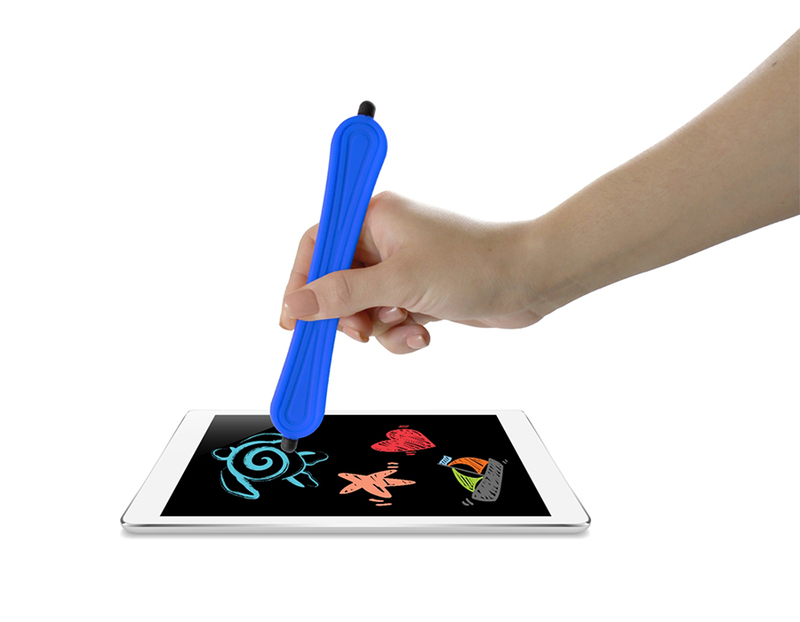 Safe and effective, perfect for the classroom, home or office! 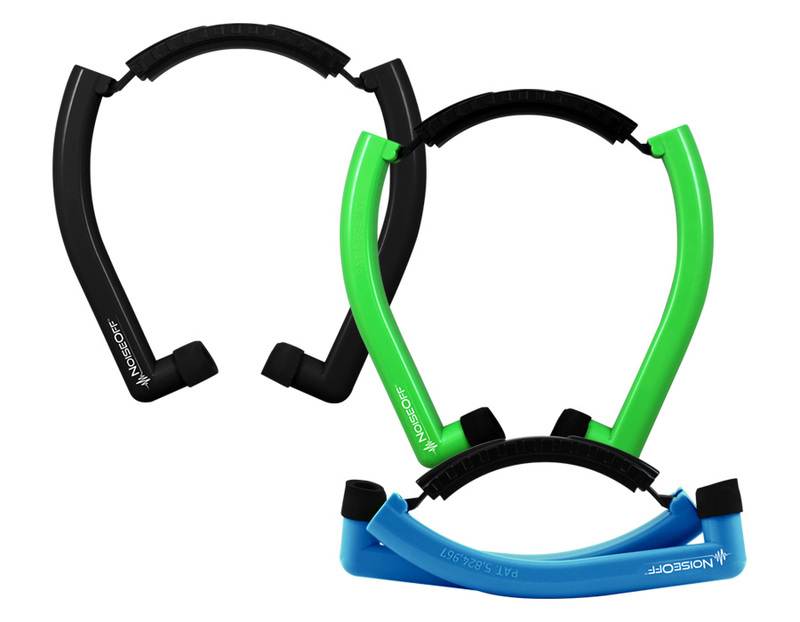 Practically indestructible, non-toxic, BPA-free, soft and an extremely flexible. Flex-Phones are designed to withstand the classroom and certified for all major USA and international child safety testing standards. Ignite the sparks of curiosity and fan the flames of interest in science with Scout™ Digital Microscope. 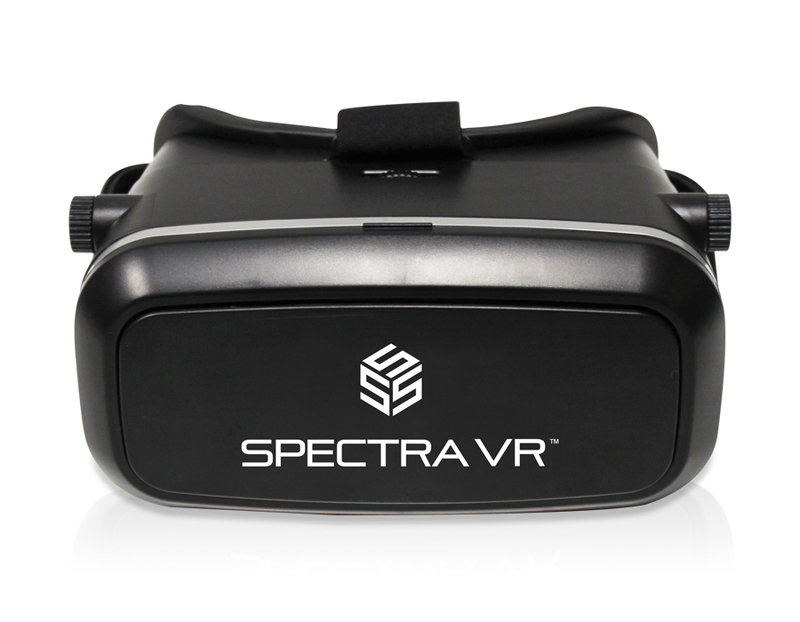 Easily explore the microscopic world with six different magnification lenses. HamiltonBuhl is a leader in the design and manufacturing of electronics and presentation equipment for education and industry. 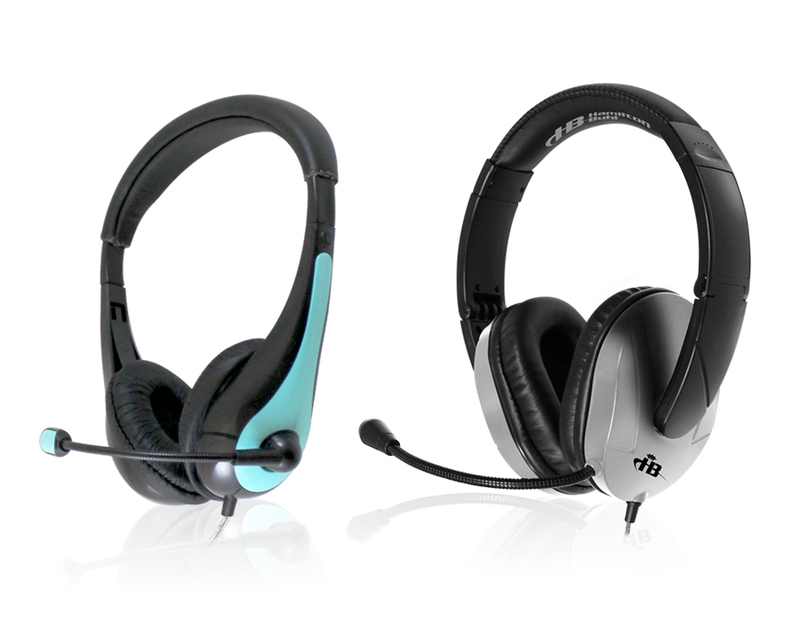 Our headphones and headsets are ideal for classrooms, workplace and at home! Browse our extensive selection of quality sound, comfortable headphones. 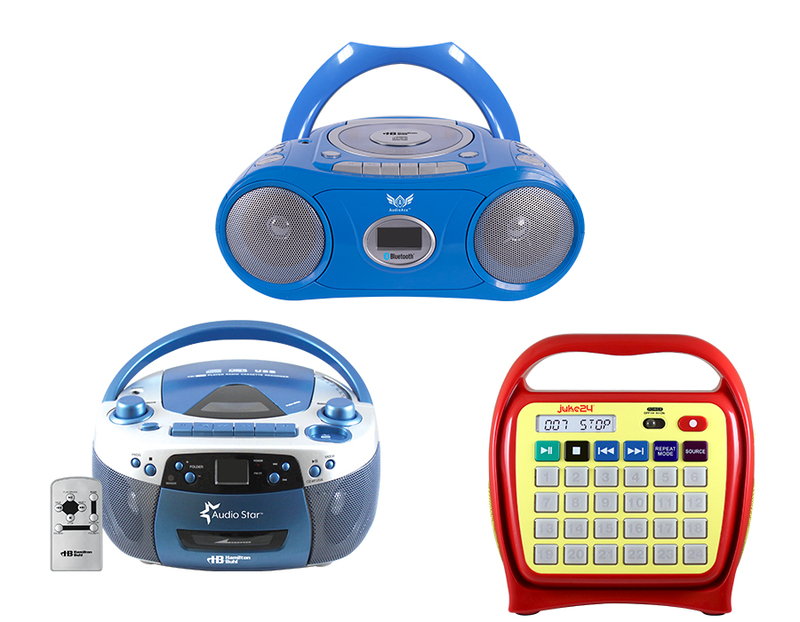 A media player is a crucial, must-have tool in your classroom! Uses are unlimited — from playing books on tape to music — and the well-researched benefits to your students are invaluable. Meet the needs of learners in any classroom with HamiltonBuhl Learning Centers. Build listening skills, sight vocabulary, model phrasing and fluency, and foster independence. Proper hygiene is important especially where devices such as iPads, smart phones, headphones and headsets are shared. Keep your environment clean and healthy. 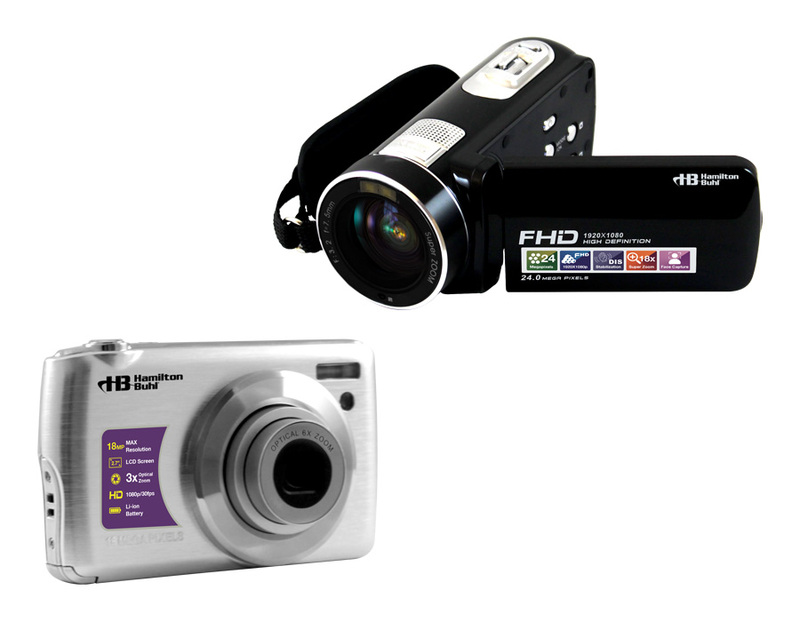 Digital and Video Cameras offer teachers unlimited opportunities to engage students and incorporate technology into their curriculum. Enhance the learning experience with pictures. 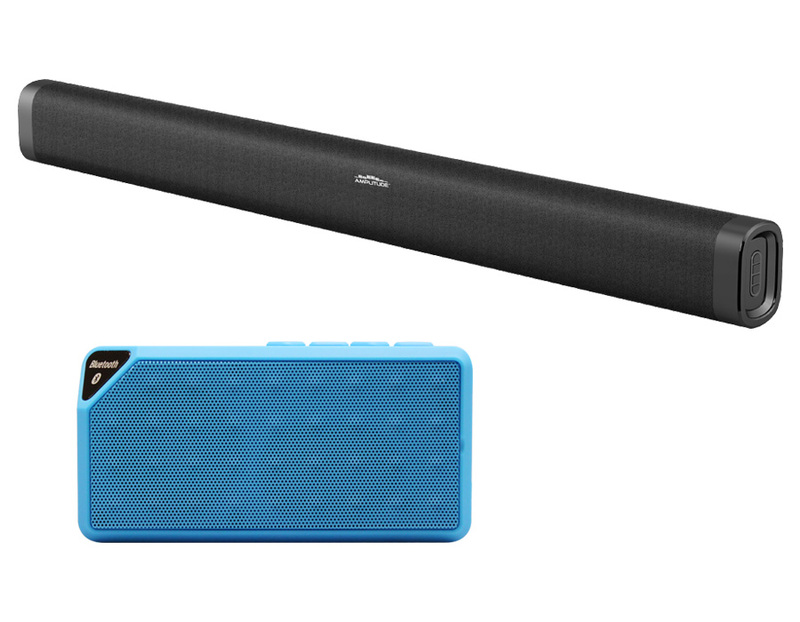 Bluetooth technology is bringing everyday devices into the connected, digital world - from electronics like tablets, boomboxes, keyboards and headsets, to medical and wellness devices. We are proud to bring you the latest in new products! Items across the entire line of HamiltonBuhl catalog that bring the very best into your school, classroom, home or business! Designed to make charging easy! The most convenient, compact, transporting, storing and charging case for tablets and mobile phones! Shop our durable and highly functional units. 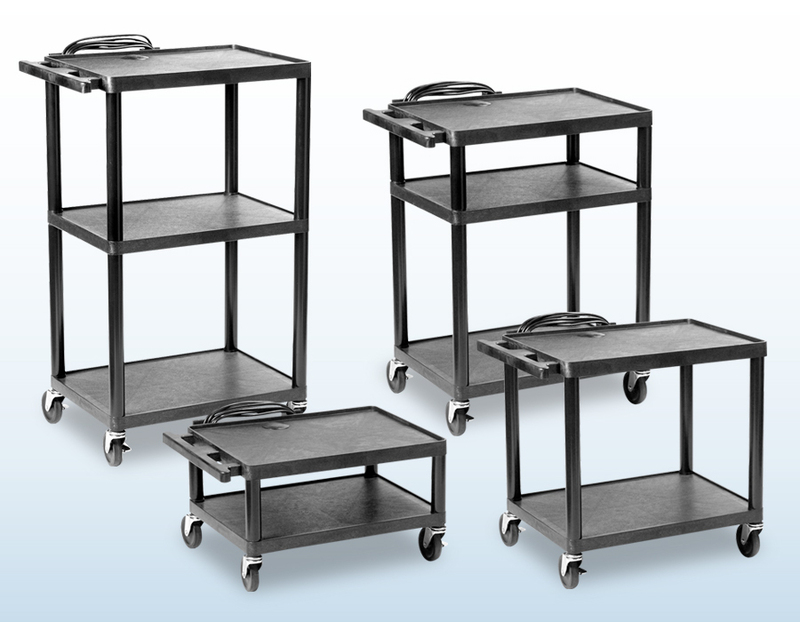 Find exactly what you need to safely and easily transport, store and charge your valuable AV,TV and computer equipment, with the extensive selection of carts you will find here. These are the underpinnings of Project Based Learning and STEAM education- Science, Technology, Engineering, Art and Math. In STEAM environments students learn and develop lifelong skills. Study after study proves that smart investments made in the early years can lead to profoundly better outcomes for our children, families, and economy. Encourage and help develop creativity. 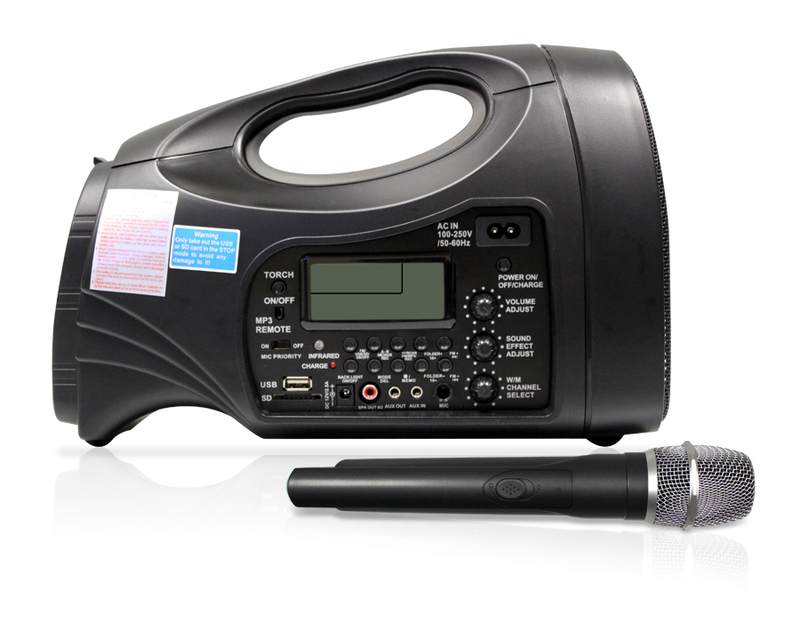 Portable PA Systems and Megaphones are handy and necessary in a wide variety of situations. In public and many other environments, they help organizers provide information. Today’s smart phones, tablets, laptops and Chromebooks are amazing devices on their own, but some select accessories can make the experience even better. Creating an effective learning environment can help students with special needs, nuerodiversity and differences in cognitive functioning excel in their enviroments. Access all the latest STEM / STEAM education teacher resources. 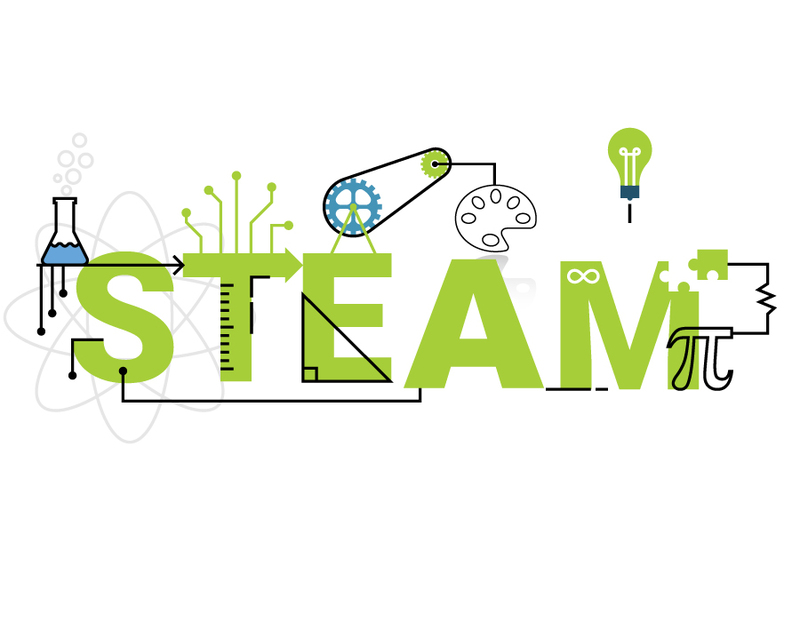 Find lesson plans, teacher guides, tutorials, manuals and learn more about STEAM education products that foster critical thinking skills! 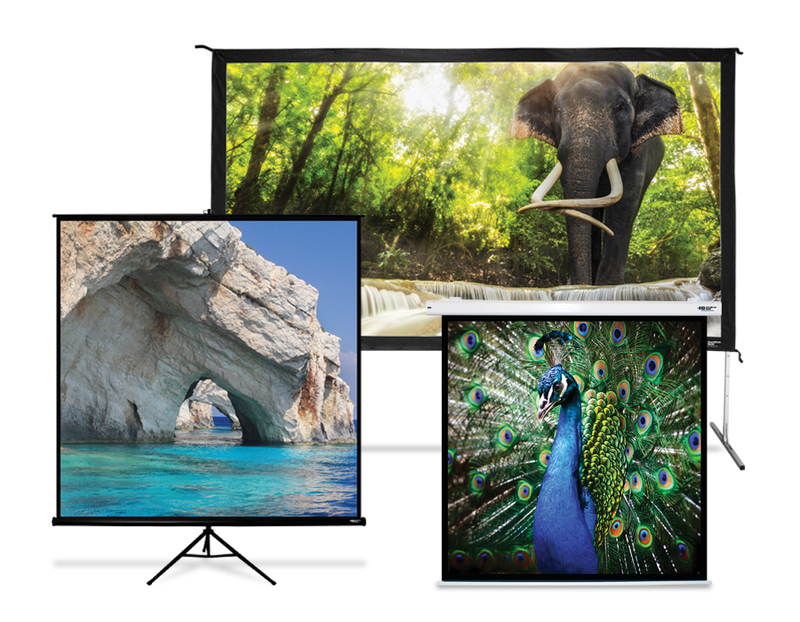 HamiltonBuhl offers a full line of Digital Signage solutions for educational users under the Brightshow product line. 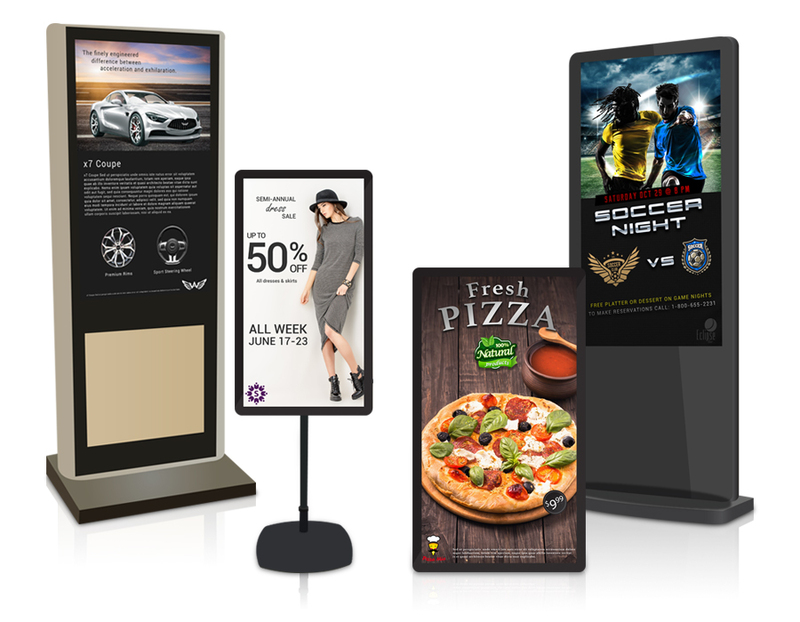 Shop Now for the digital sign that meets your needs! 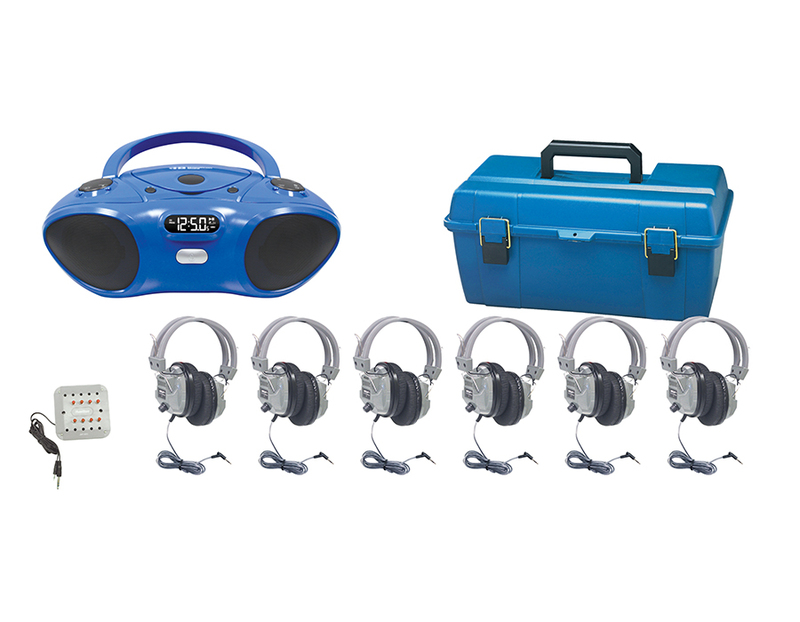 Creating the best learning environment requires ever-changing tools and equipment. Deliver captivating lectures and presentations on the projection screens that work best for you. 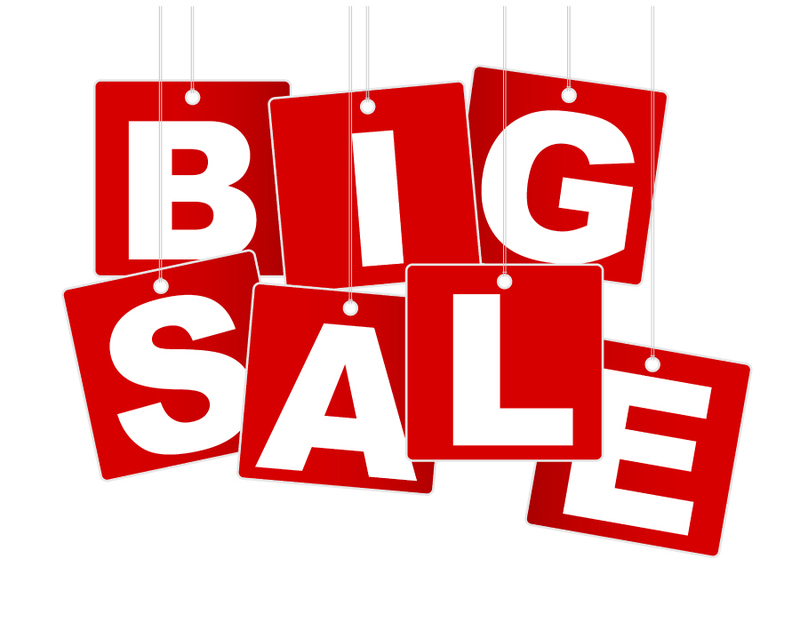 Hot Deals and Big Savings! Take advantage of these great savings and hot deals! 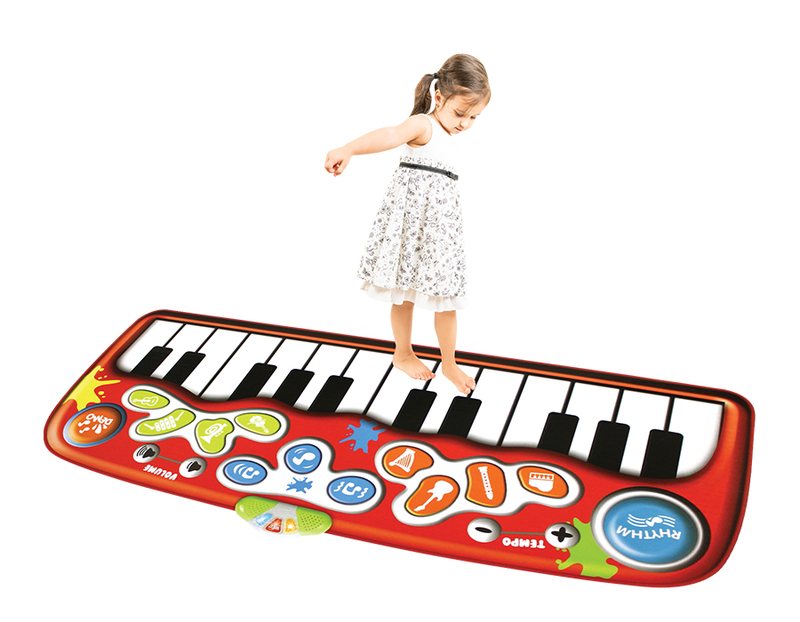 Shop our Sale sections for BEST accessories,electronics and teacher-approved items. But hurry before they vanish! STEAM Education- Science, Technology, Engineering, Art and Math are the core subjects that will drive innovation in the future. These vital topics are seen in areas from delivering clean water systems to underdeveloped countries,to developing and designing iPhone apps! No modern nation would survive without the adoption of these fields. STEM / STEAM is an educational approach to learning that uses Science, Technology, Engineering,the Arts and Mathematics as access points for guiding student inquiry, dialogue,and critical thinking. Implementing these topics into the classroom results in students who take thoughtful risks,engage in experiential learning,persist in problem-solving,embrace collaboration,and work through the creative process. These are the innovators,educators,leaders,and learners of the 21st century! See our STEAM products now! Meet ChronoQuest™ the highly imaginative,knowledge based learning experience ideal for today’s screen loving students! Created by technologists,informed by educators,ChronoQuest uses augmented reality to shed an exciting new light on history. Century-by-century,students will quest through time learning about,even adding to history’s past! ...We totally get his point, but we’re passionate about both! Customize STEAM activities and projects with ChronoQuest™! Learn and teach others how to program Augmented Reality “Chronos” onto the timeline! Create limitless quests in Humanities,Literature,Science,Civics,Political History,Technology and the Arts. It’s simple to MAKE HISTORY with ChronoQuest™! 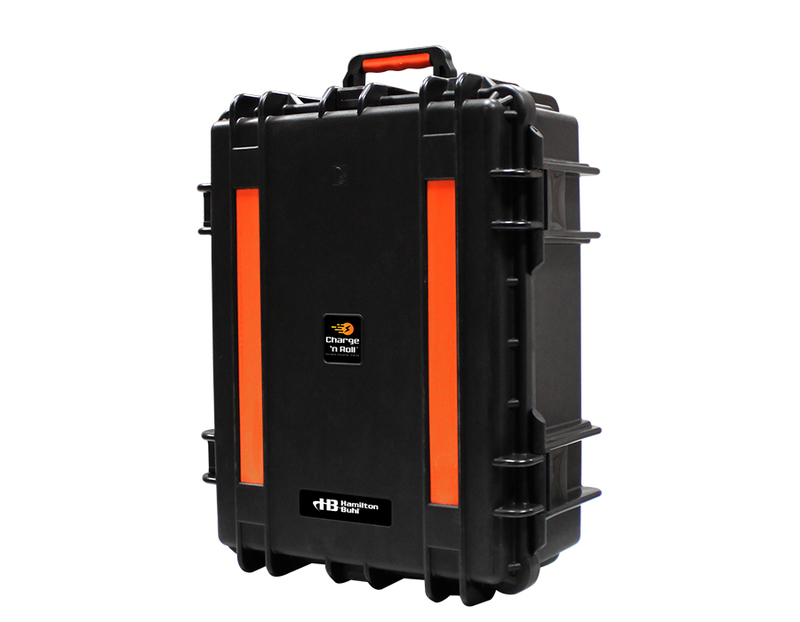 VENU100W’s Water-Resistant PA System will stand up to the elements. Our school children learn and function in a digital world. We want students to be prepared for college or career experiences,confidently knowing the 21st century world is theirs. The creative application of technology can help you engage digital learners in content,reinforce skills essential to life in today's world, and, most importantly, require them to actively create rather than passively consume. 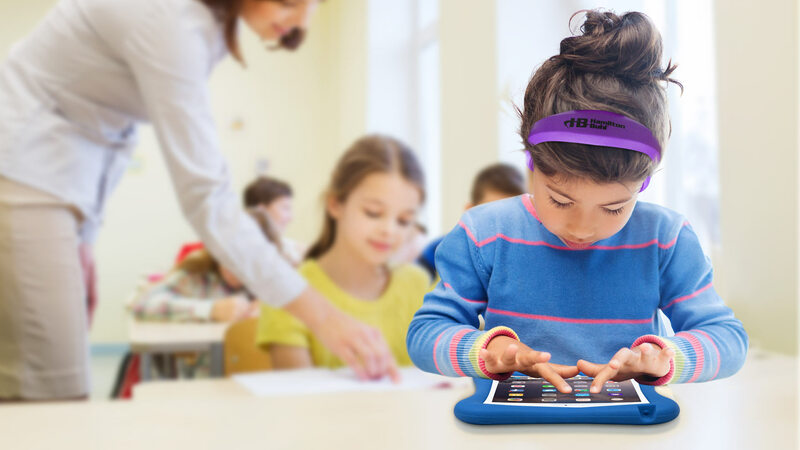 There are plenty of conversations happening about how to engage today's digital learners, and it's important to remember that using technology is one part of the solution. The Whole Earth Calculator – Feed the Hungry and Reduce Your Carbon Footprint! 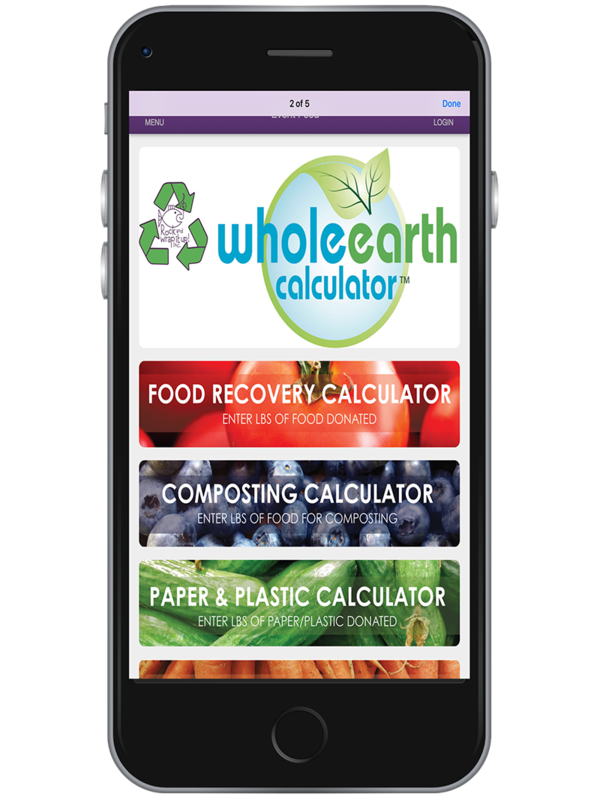 Get your FREE Whole Earth Calculator,plus FREE lesson plans featuring the New York Yankees,over 70 other sports partners,Aerosmith and the Allman Brothers Band! Join in the initiative to end hunger around the world and reduce our carbon footprint! Syd Madelbaum,featured in our STEAM catalog is the creator of the Whole Earth Calculator – also CEO and Founder of "Rock and Wrap it Up!" – the award-winning,anti-poverty organization dedicated to feeding the hungry and reducing the planet's poverty footprint while reducing society's carbon footprint. Rock and Wrap It Up! has now fed over 1 billion people. Our mission is to enhance the teaching and learning experience through innovative classroom technology. Beyond our products,we are dedicated to top-quality customer service and support. We are here to serve educators so that they can concentrate on teaching our children. 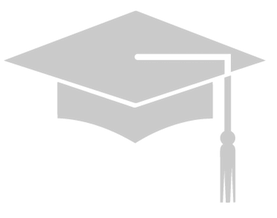 We provide innovative products and quality service to help educators facilitate the learning process for students of all ages. HamiltonBuhl products are developed and tested with the help of teachers and students around the world,lending credence to our motto of Never Ending Learning Innovation.